As you may know, I subscribe to a beauty box - Joliebox, but unfortunately I have now cancelled my subscription. I feel Joliebox (formerly Boudoir Prive) seem to be struggling - struggling to get samples, struggling to keep to dates, struggling with there customer service. This is just my opinion from my own experience, some people may disagree. I have enjoyed getting my boxes and like the suprise of what is inside, Joliebox have recently decided to give you 'tasters' via Facebook and Twitter a few weeks before getting the box basically telling you the products you are receiving just not the brand which I don't like. I fully understand that not everyone will like everything inside each months boxes, but I feel we are getting the same type of products each month from the same companies. These are a few reasons why I have decided to unsubscribe. Anyway, enough of me going on, you want to see what I got in the box don't you? 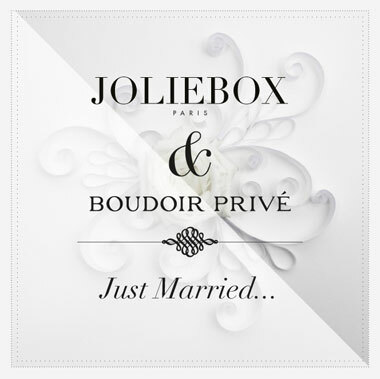 This box we have waited 2 months for as Joliebox had a 'break' to finalise the switch from Boudoir Prive to Joliebox. Joliebox have changed the inside packaging, we used to open the box to find pretty tissue paper and a ribbon (which I would re-use as packing for parcels etc), now they have added a drawstring bag which is more practical than pretty but a nice little addition. Joliebox say you will receive 5-6 deluxe samples each month, here is what I received. Lavera - Basis Senesetive Organic Hand Cream - 20ml. 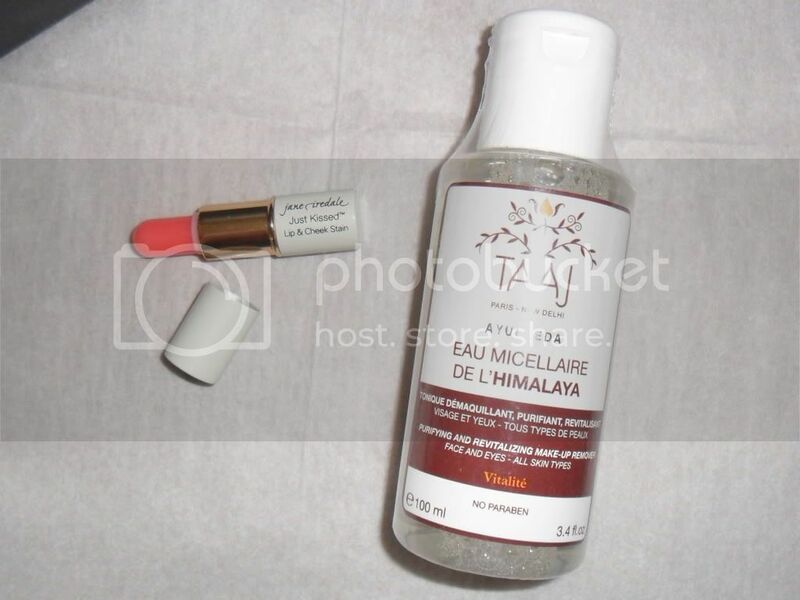 Taaj - Himalaya Micellar Water - 100ml. RMK Cleansing Oil - 3ml. 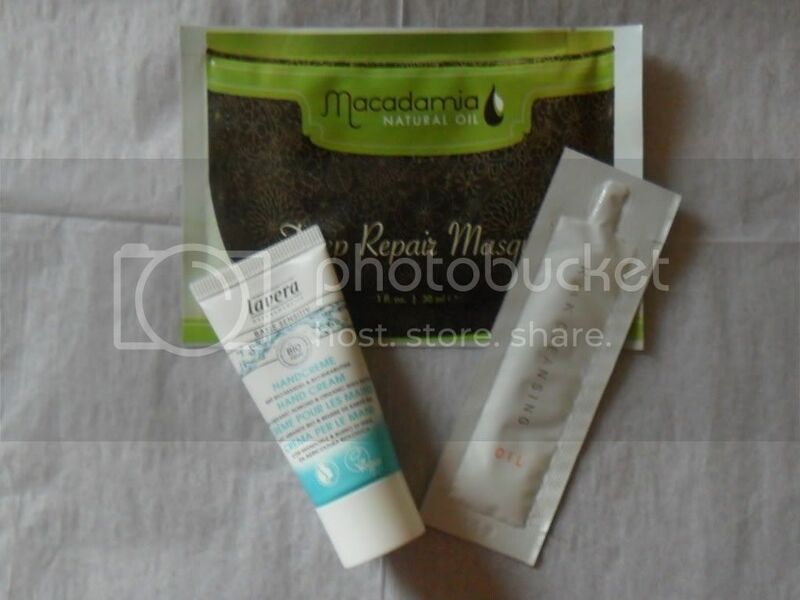 Macadamia - Deep Repair Masque - 30ml (which Joliebox say is full size but I am pretty sure you can get a tub of this). 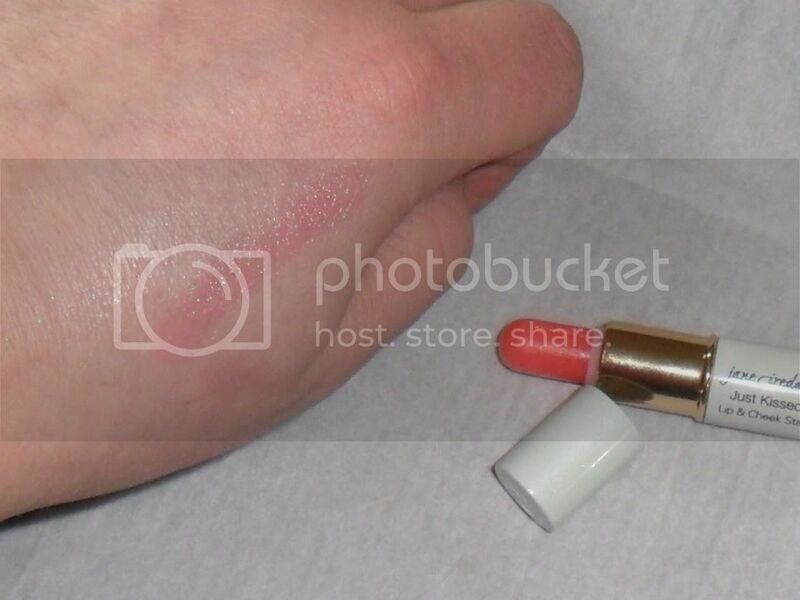 Jane Iredale - Just Kissed Lip and Cheek Stain in Forever Pink. I won't use these three products. The Lavera hand cream is ok, but I have soooo many hand creams I won't need to buy any for the next ten years. The RMK oil is not for me, I have oily skin as it is so putting this on my face scares me! And the Macadamia mask I have promised to a friend (yes you Kayleigh). The Taaj sounds really nice it's described as "An antioxidant and tonic make-up remover that will revitalise and purify skin" can't wait to it out. 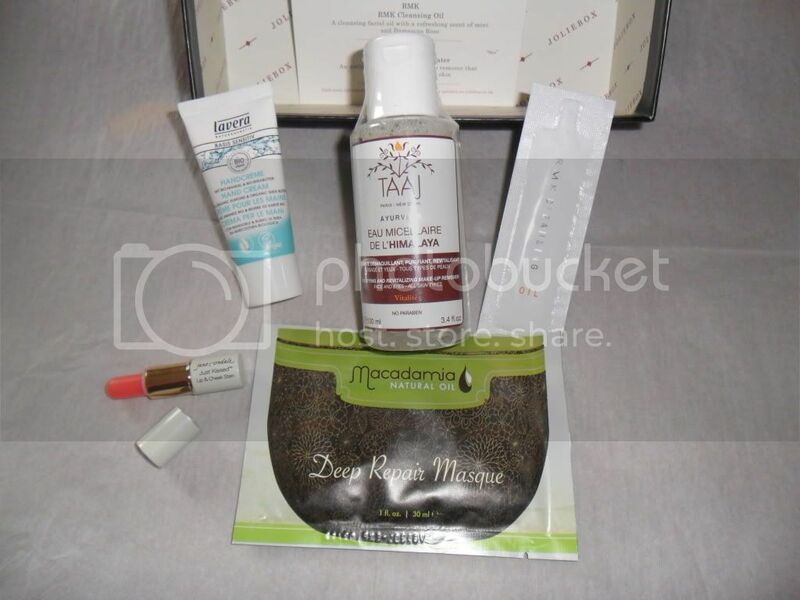 The Jane Iredale is the item I am most pleased about, I have tested it out in the back of my hand. "An all-natural, multi-purpose stain that adjusts its colour to your mood and temperature" - it's really glossy yet stains subtly, it's a tiny little thing and I really love it!! Overall the box is OK, I don't think the 3ml sample of the RMK oil is deluxe but again that's just my opinion and as I won't be using it, it doesn't bother me too much. 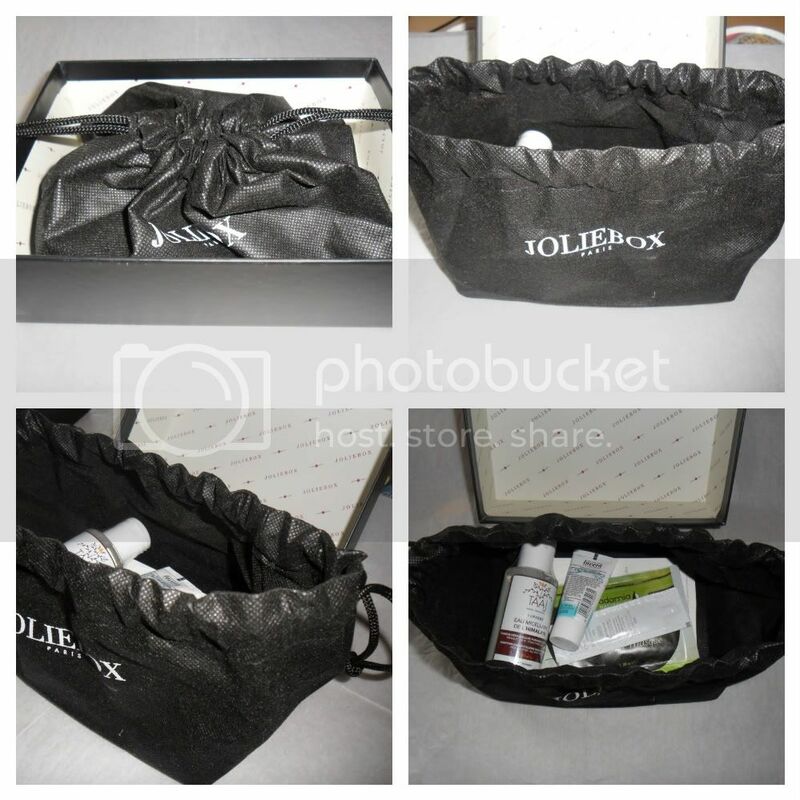 I have liked most of my boxes with Joliebox/Boudoir Prive (if you want to see each one I posted about them here) but I have never bought a full sized product from the boxes and usually end up swapping at least a couple of items each month. So this is my last Joliebox. I have signed up to try out Carmine so I will post my thoughts on that box when I receive it. Do you subscribe to any beauty boxes? Did you get this Joliebox, I would love to know your thoughts? It is a shame because it's a nice little treat each month, but I really don't like sachets, they don't feel deluxe to me! Didn't you get a little make-up brush? You need to contact them :D I was disappointed too, I won't be getting another. 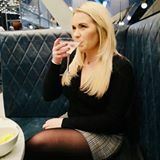 Hiya, I found your blog via another blog lol I really liked reading through your review here, My thoughts are something similar. This is my first Joliebox though, so i'm gonna stick with it and see if it improves. Hope you don't mind me following.